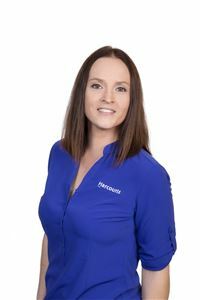 Nicole has been a part of the Harcourts Redcliffe team since 2009, witnessing quite a lot of change not just at Harcourts but in the Real Estate Industry as a whole since this time. She is committed and passionate about the service the office delivers to all customers and clients, sellers, buyers, landlords, tenants and tradespeople alike. Nicole has been living on the Peninsula for more than 20 years and loves the lifestyle it offers for her growing family. She loves everything that is on offer here with so many choices for education, sports and community involvement and all the services and facilities so close by.